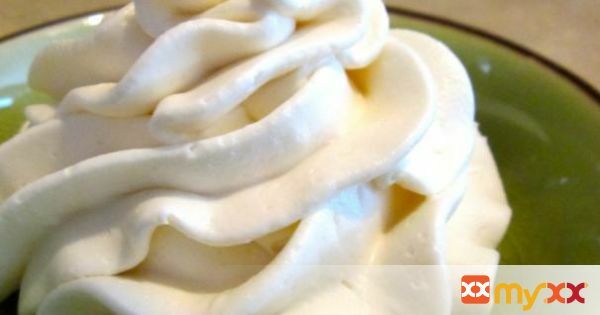 This buttercream frosting is velvety smooth and not too sweet and is delicious on almost any cake. 1. In a sauce pan whisk together the milk and the flour. 2. Stir constantly over medium high heat until thickened, this will take a few minutes. 3. Set aside to cool until the bottom of the pan is warm to the touch. 4. TIP: place the sauce pan in the freezer on a hot pad for 5-7 minutes, to cool it down faster. 5. While the thickened milk mixture is cooling, combine and beat the butter, sugar and vanilla extract in a mixing bowl until light and creamy, about a minute. 6. Take the cooled, thickened milk mixture and give it a stir. 7. Then add a tablespoon at a time to the butter mixture, beating on medium high speed until all the milk mixture is added. 8. Beat an additional minute or two until the frosting is smooth and extra creamy.